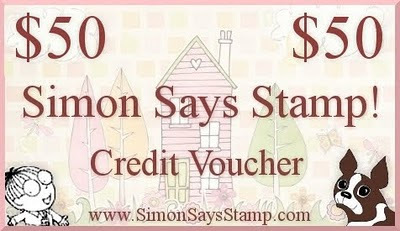 Simon Says Stamp Challenge: Simon Says - Look What The Stork Brought ! All the best for Heidi and her babygirl. I loved the challenge, going to my table to make my card. 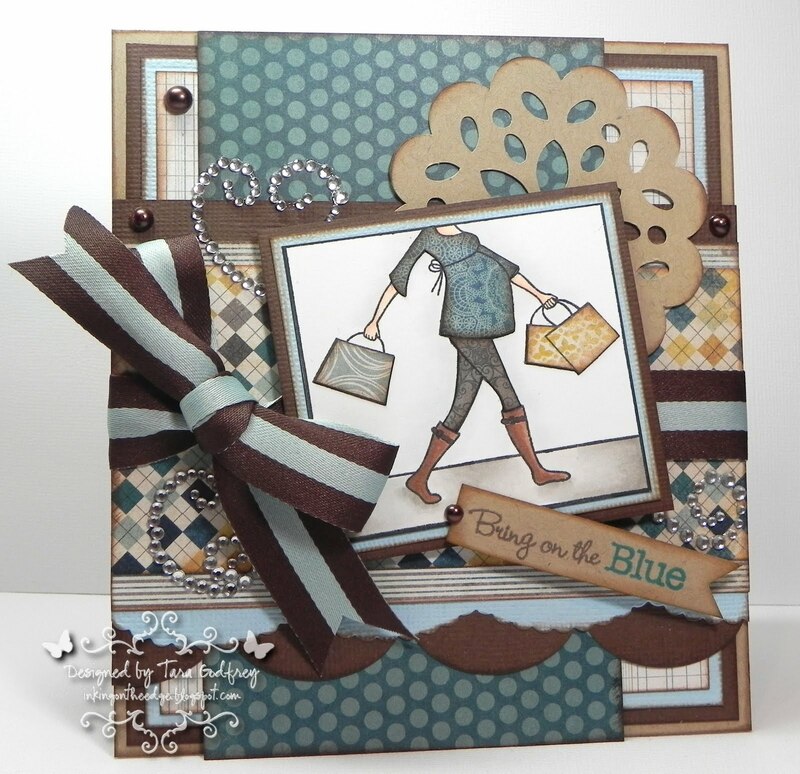 So gorgeous creations from the DT! You girls are amazing! This challenge is perfectly timed. 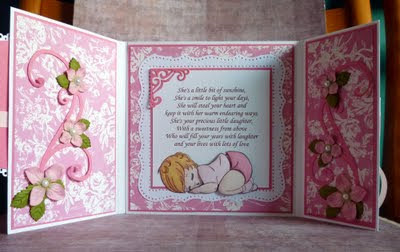 I'm currently working on a card for a friend who just had a baby girl! Congrats to Heidi! All the best! 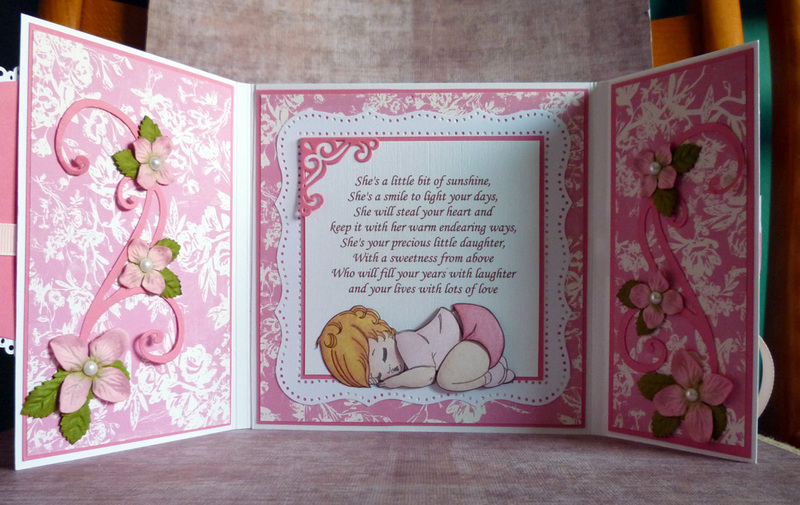 I LOVE to make babycards and presents so this challenge is wonderful. The DT cards are fabulous! Compliments to you all! Congrats to Heidi and Mr. Heidi! 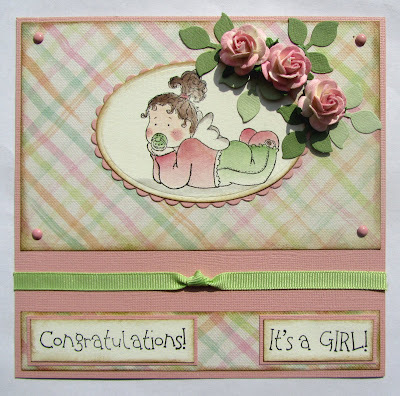 Congratulations with your little babygirl. She´s just gorgeous. Thanks soo much for the challenge and the DT did an outstanding job on their cards, they´re all just awesome. Thanks soo much for the challenge here. 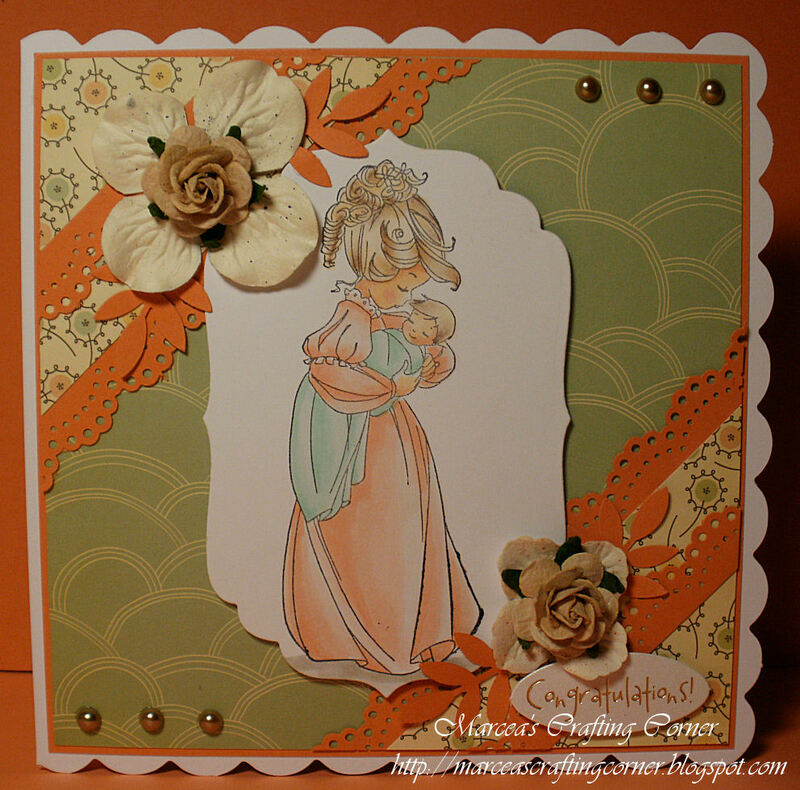 Congrats,to Heidi!on your new bundle of joy! What a great challenge and goncrats to the new parents.